Now including an eBook and a mobile application, this uniquely-organized manual features a select compilation of Florida’s most frequently used criminal, motor vehicle and traffic laws, specially-designed legal guidelines, as well as Miami-Dade-County-specific ordinances and guidelines. The latest edition of the Florida Law Enforcement Handbook for Miami-Dade County presents a select compilation of Florida’s most frequently used criminal and traffic laws, as well as county-specific guidelines and ordinances that Miami-Dade law enforcement professionals need to reference on a daily basis. Coverage of the primary law is enhanced with practical and insightful Legal Guidelines prepared by legal experts who survey the full range of procedural issues and offer specific, on-the-street advice and guidance to assist with complying with constitutional requirements. Also included is Florida Traffic Laws Reference Guide, a pocket-sized listing of the most common traffic offenses. 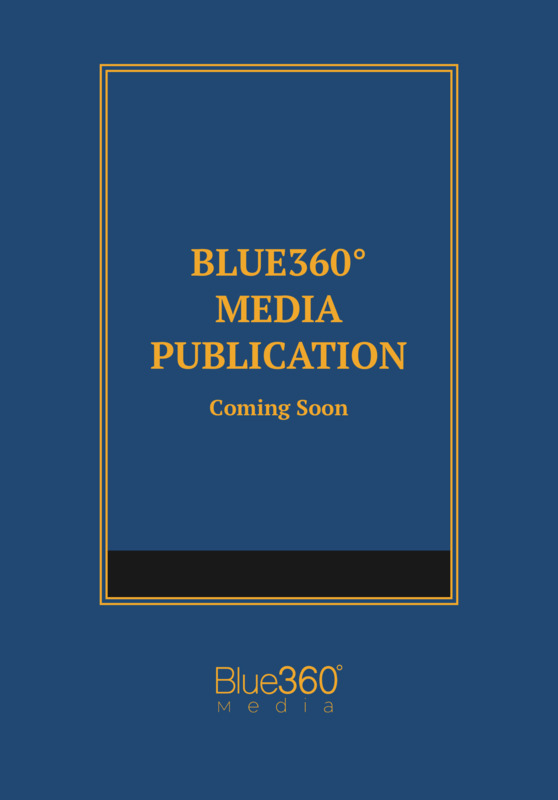 When you need a thorough and up-to-date legal reference that goes where you go, depend on Florida Law Enforcement Handbook from Blue360 Media, the Nation’s leader in law enforcement code publications. Criminal and Traffic laws that you can search and find by key word or code section (short answers in plain English).